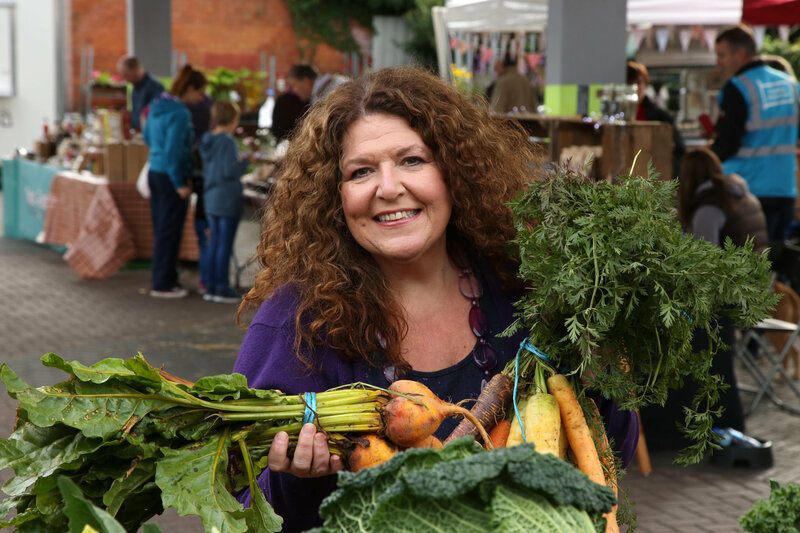 In this six part series Kim – a keen cook and self-professed enthusiastic eater -will search out the flavours of autumn as she meets dedicated producers, eager home cooks and talented chefs creating culinary magic all around Northern Ireland. Presenter Kim Lenaghan. Picture by Darren Kidd / Press Eye. Autumn is the season for slow cooking and comfort food and listeners will hear all about the amazing array of local ingredients – from apples and venison to oysters and oats – that Northern Ireland has to offer. Series Two of The Foodie starts on BBC Radio Ulster on Sunday October 11 at 12.30pm. This entry was posted in Features and tagged apples, autumn, bbc radio ulster, comfort food, kim lenaghan, northern ireland, oysters, slow cooking, the foodie, vension by Michelle Loughran. Bookmark the permalink. It is time to dust of the slow cooker! Autumn is my favourite season – I like your garden tips for October!